A 1 seed once again, they fell behind by 14 early to 16th-seeded Gardner-Webb in this year’s opening round, and a nightmare seemed to be unfolding. But this time, they overcame it. 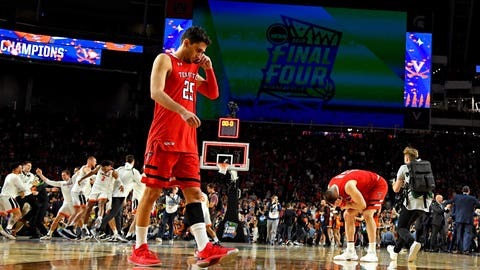 Then, they beat Purdue in the Elite Eight when the game looked lost, and did the same against Auburn on Saturday — getting bailed out by a foul call and Kyle Guy‘s three free throws with 0.6 seconds left.